Classic burgers, spaghetti, country fried chicken, steaks and a lot more; Frisch's Big Boy offers you an experience unlike any other dine outs. 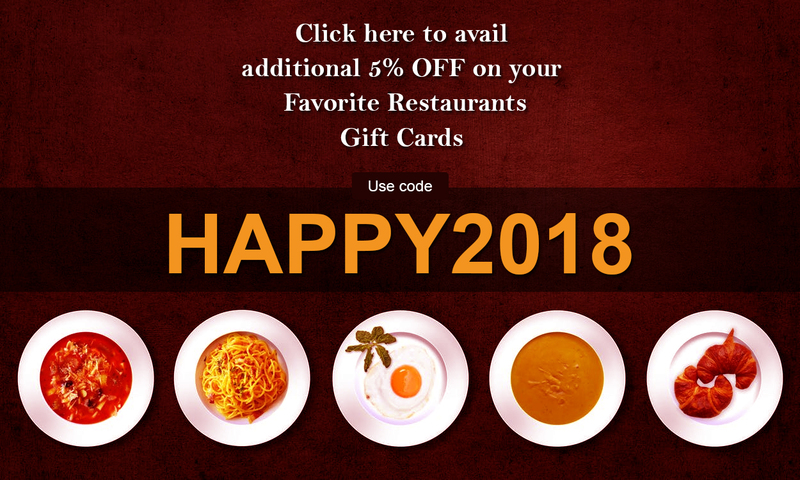 Now relish the signature delectable at an all time low with discount gift cards on Gift Card Spread. Now throw a treat or simply catch up with your folks at Frisch's with discount cards to save a great deal on meals, salads, desserts and a lot more.